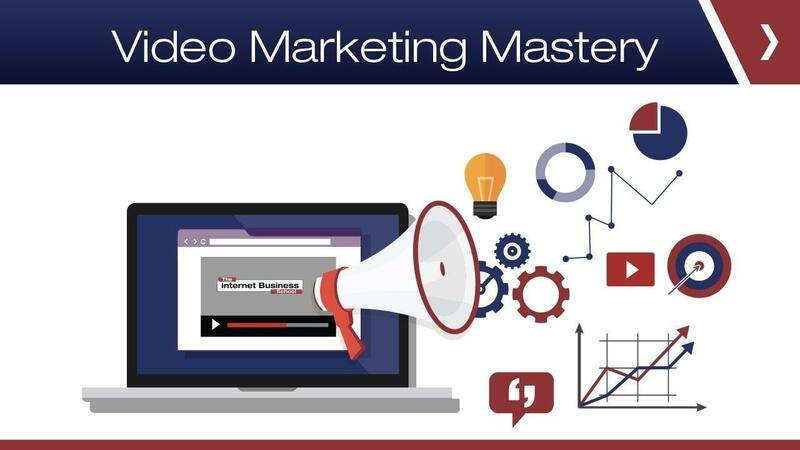 Learn How To Use Video To Drive Tons Of Traffic To Boost Your Existing Business … or … Create Additional Revenue Streams To Massively Increase Your Current Income. Video has now become one of the most effective ways to find and engage new customers and enables you to generate massive exposure to a worldwide audience, in real time and for FREE! As online marketing evolves, and business owners and marketers continuously strive for innovative ways to engage and grow their customer base the trend for video content is increasing day by day. Video marketing is now a ‘must have’ in your marketing strategy. Once it is done properly it presents a powerful way to communicate and build relationships with your prospects and customers.